Back Bay Books, 9780316290616, 336pp. In this highly praised autobiographical work, the author of "The Great War" and "Modern Memory" recounts his own experience of combat in World War II and how it became a determining force in his life. 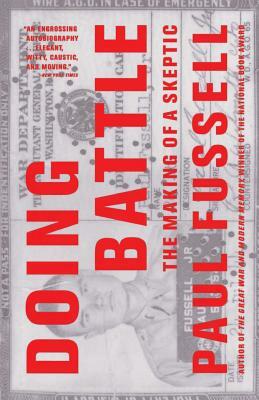 "Doing Battle" is at once a summing-up of one man's life and a profoundly thoughtful portrait of America's own search for identity in the second half of this century. of photos.